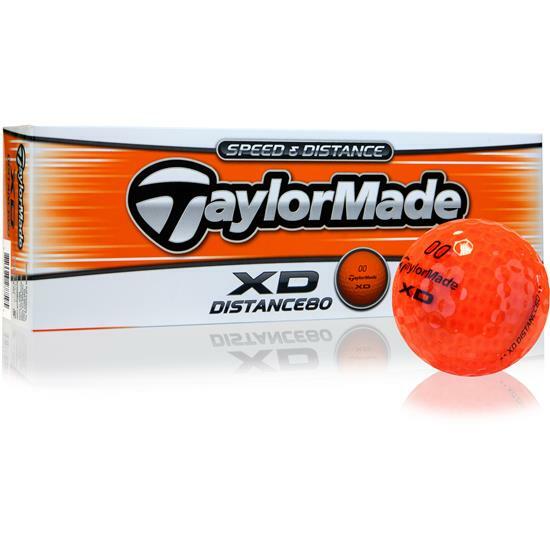 Get explosive distance from the Taylor Made XD Orange Golf Balls. Featuring 2-piece construction with an Iothane cover and high velocity core, golfers will love saving strokes off the tee with greenside control. 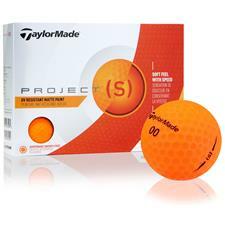 I like this ball. 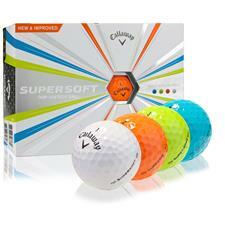 Its look is easy to follow in the air but it's not too bright to hurt your eyes like some of the other bright balls.